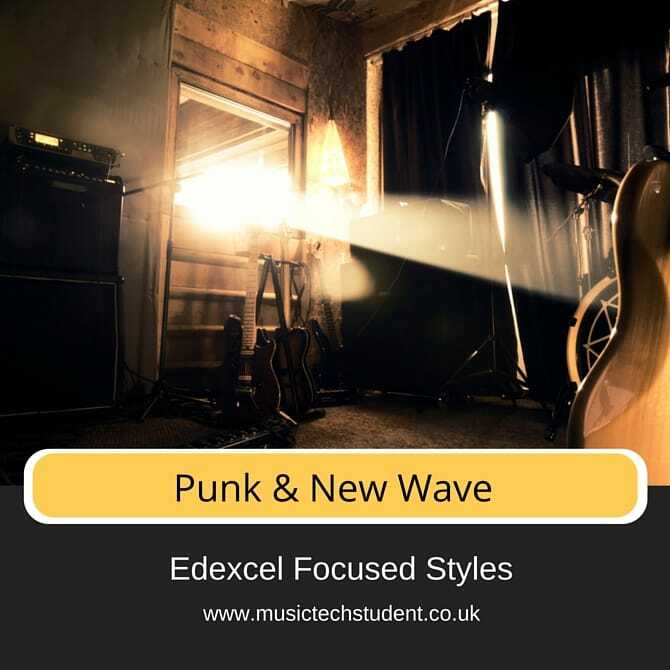 Learn, Explore and Discover: This course is designed to give you an insight into the development of Punk and New Wave music. This course is suitable for students and teachers of the Edexcel A Level Music Technology syllabus 2015-16. 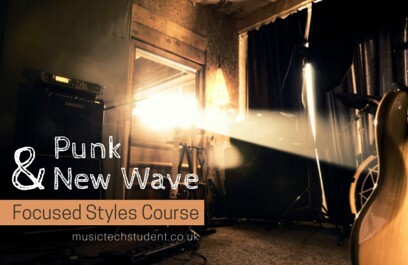 In this course, we will be looking at the development of these unique styles of music and discussing some of the key artists, record labels, technologies and features of the music.